Grand Parents who support their grandchildren will be free in one of our programs. Children in our school become physically fit, make better grades, listen to their parents, have increased confidence, and develop into meek and calm individuals, who are capable of achieving their goals. 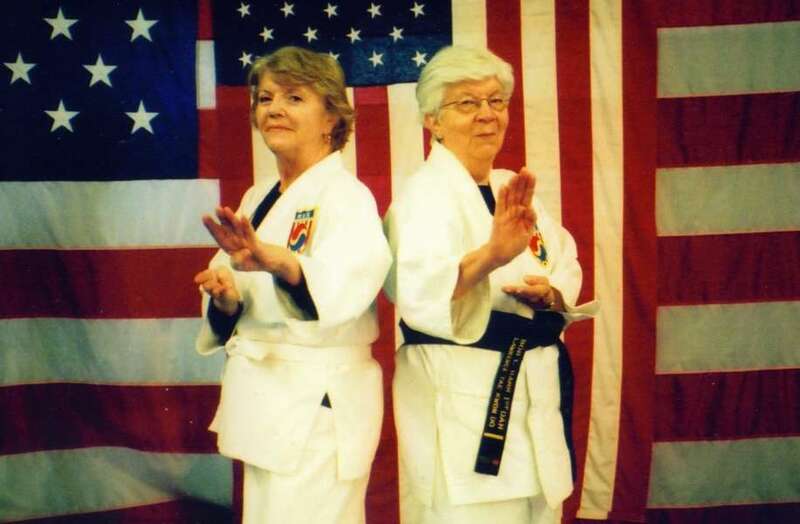 Instructors were trained by an original Grand Master who studied martial arts for over 50 years. True and authentic Martial Arts in a serious and	structured, yet non-stressful work out environment..
Our school teaches traditional discipline, highly skillful techniques as well as simple and practical ones for real world self defense. Great fun! No nonsense! Intensive self-defense training! Class levels from low to high impact. All other lessons are available by appointment, anytime day or night.